I am a computer security researcher. I work as an Assistant Professor in the Department of Computer Science at University of New Orleans. 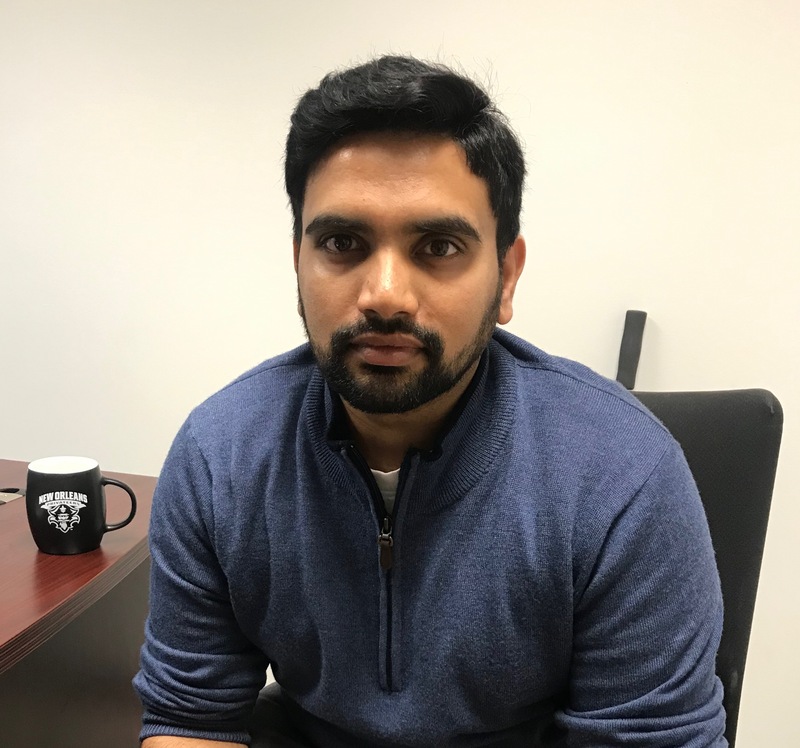 I am a member of the UNO Cyber Center, a group of faculty members, full-time researchers and students focussed on solving cyber security problems. I am intrigued by all areas of applied security. My current research interests lie in web security, network security, malware detection and analysis. I often apply machine learning techniques to solve problems in system security. I completed my Ph.D. from University of Georgia under the suprevision of Dr. Roberto Perdisci. I also worked for one year as a postdoc there.